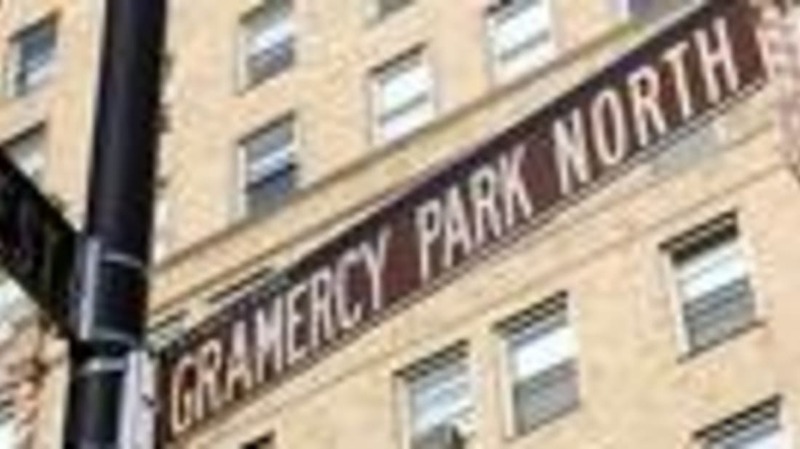 I'm currently visiting my old haunts in NYC, and on my shortcut today through Gramercy Park I saw a sign that warned of a $350 fine for honking! The East Coast-West Coast stereotype seems to hold true: no one honks in LA, and everyone honks in New York. Why is this? Now I know that LA has its own exorbitant but perhaps understandable fines--riding in the carpool lane will set you back some, and now running red lights at some intersections will dock you $400--but I really thought the sign was a joke at first: New York's metronome seems to be a series of honks. As soon as I read the sign, I listened for honks, and was impressed when I realized I hadn't heard any in some time. It was like being in a well-run children's library--where the silence is more high stakes because it seems so unlikely. One minute later, some honking commenced a block away, and I wondered if anyone was going to jot down the plate number and report the honking offender. I've never reported someone for violating a traffic law, but there have been times when I've been tempted, and I've seen angry citizens keeping vigil by improperly parked vehicles they've just reported. But I'm wondering: have you ever been proactive and "told" on someone who might have otherwise escaped the law?